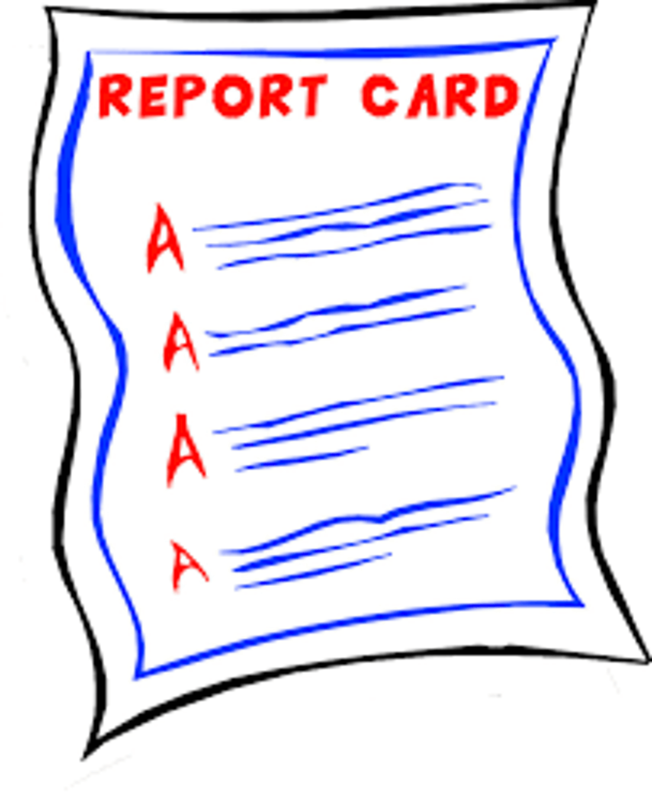 Good grades are especially important if a student-athlete wants to play college ball. Most everyone is a good ball player at the next level and things like grades and work-ethic can be difference makers for a college coach. Post 11 is proud of all of our guys and wants to recognize those getting wins in the classroom. In the past 9 weeks, 83% of the team exceeded a 3.0 cumulative GPA and 67% landed on the honor roll.